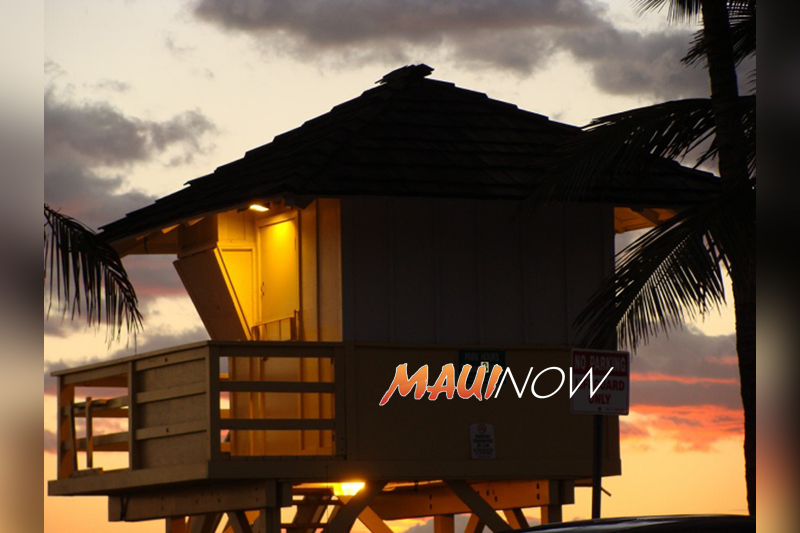 Maui Now : Ask the Mayor: Is the County Actively Recruiting Lifeguards? 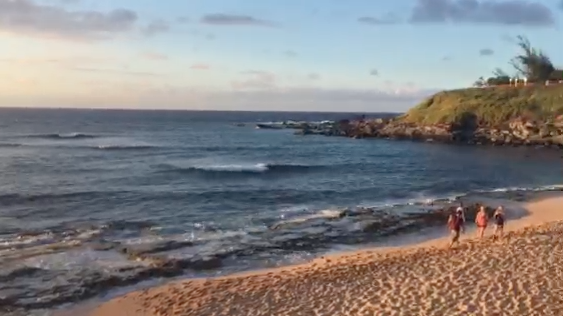 Sunset at Kamaʻole Beach Park I in South Maui. File photo by Wendy Osher. Q: I recently read your parks director say in a Maui News story that he sometimes has to shut down pools for a day because of a lack of pool lifeguards. What’s wrong with these kids nowadays? When I was growing up the most popular teenagers in town were the pool lifeguards. Is the county actively recruiting them? A: Yes, we are constantly looking for new lifeguards. This isn’t an issue impacting only Maui County — there is a national pool lifeguard shortage that’s been affecting almost every state for the last several years. To combat this shortage, our Personnel Services Department has been recruiting through our county website and on social media. Meanwhile, the Parks and Recreation Department began our Junior Lifeguard program for 12- to 17-year-olds, which gives the skills they need to become a lifeguard. Also, the county is going to hold a one-day program to qualify and hire new lifeguards in late July. Ask the Mayor: What's the Guideline for Billboards on Beaches? Ask the Mayor: Where Can We Rent a Beach Wheelchair? 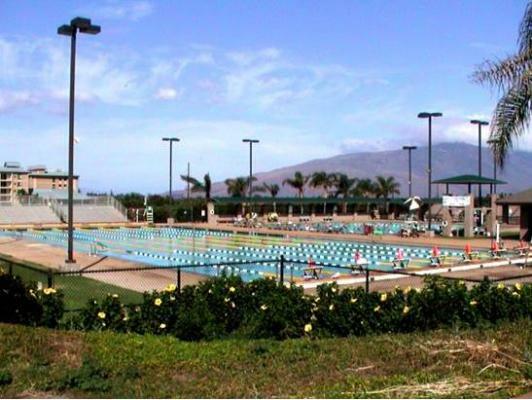 Ask the Mayor: Why is Kīhei Aquatic Center Keiki Pool Closed? Ask the Mayor: Should Drunk Swimmers Be Fined? Ask the Mayor: When Will the Kīhei Aquatic Center Keiki Pool Be Fixed?